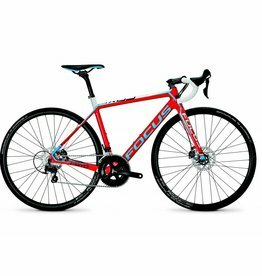 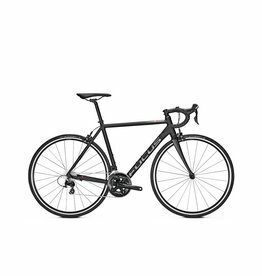 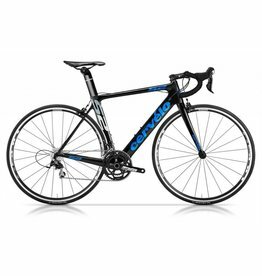 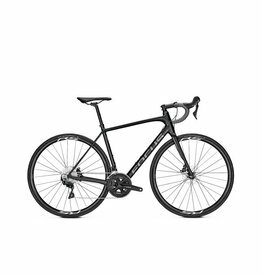 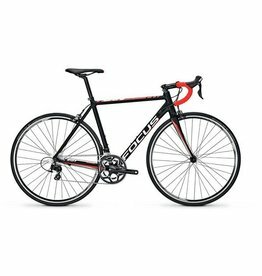 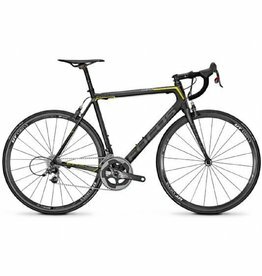 -All Road bikes must be picked up in store, we will not ship Road bikes via courier. 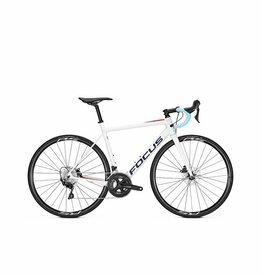 All Mountain bikes leave the store assembled by a professional mechanic, we offer a free first service on every Road bike sold which expires after 3 months. 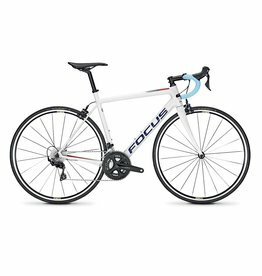 If a bike displays as out of stock call us to enquire, as we can usually have the bike in store and assembled with in four working days.